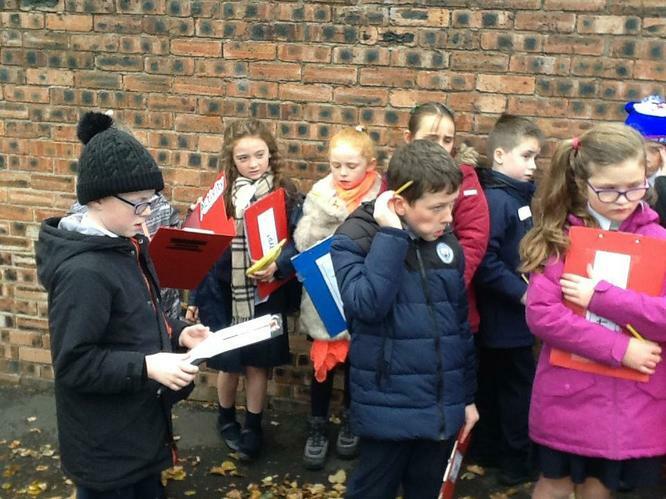 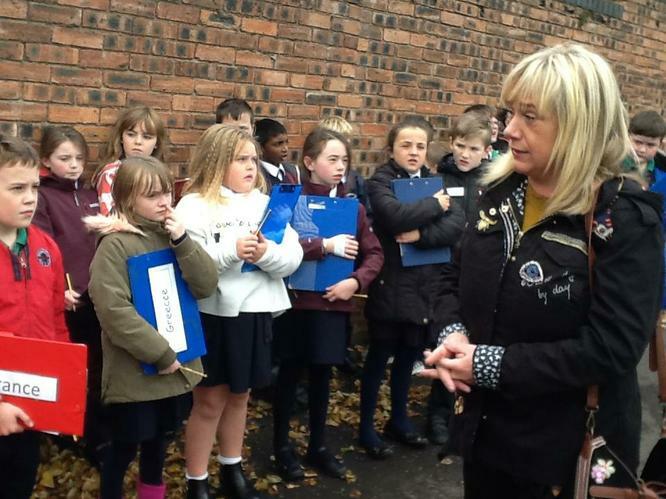 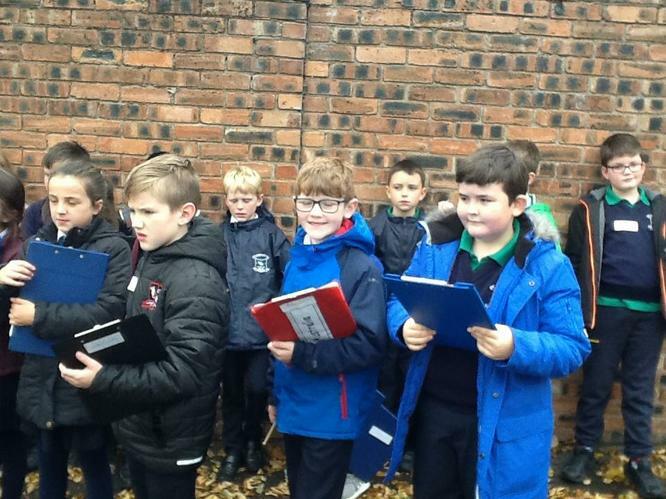 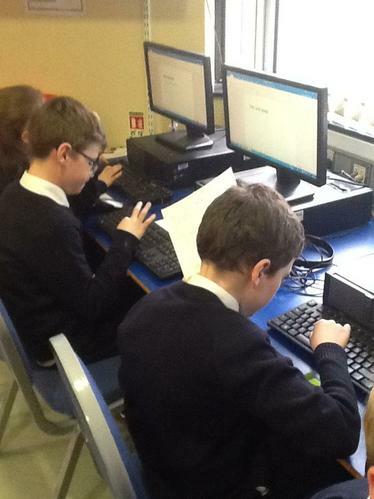 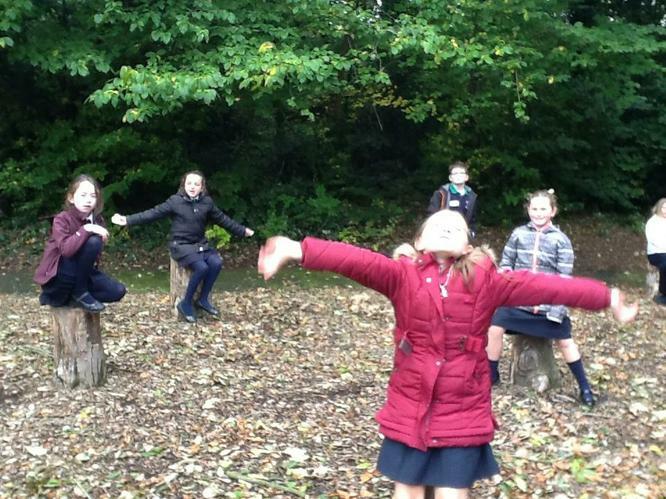 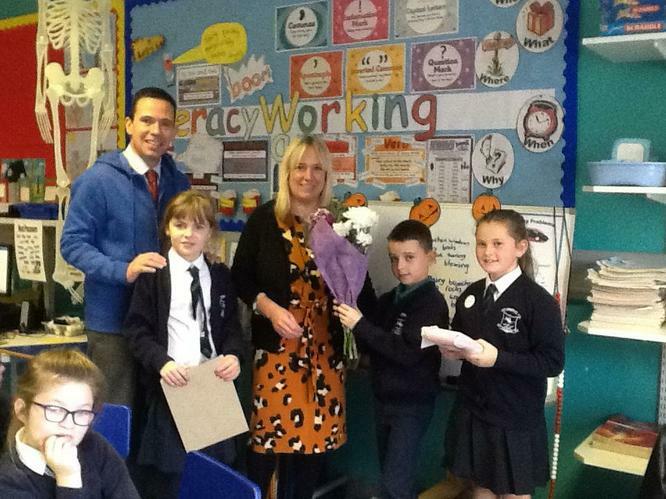 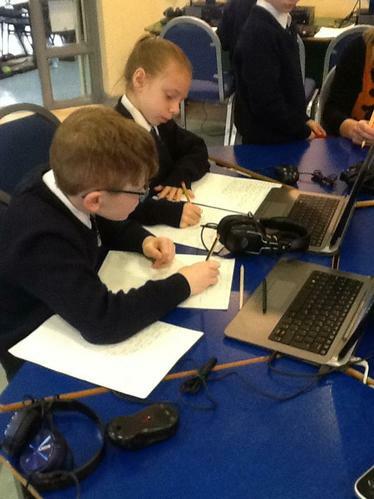 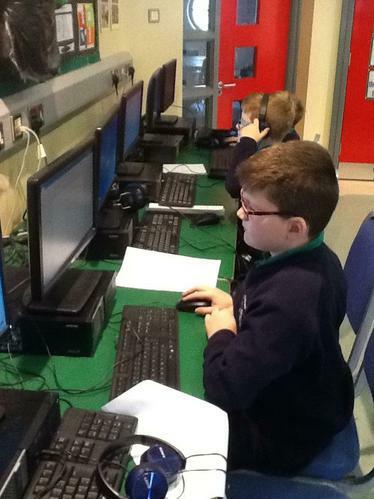 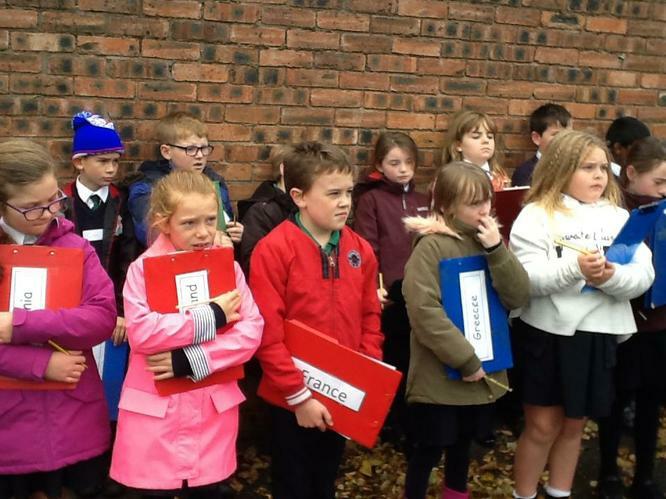 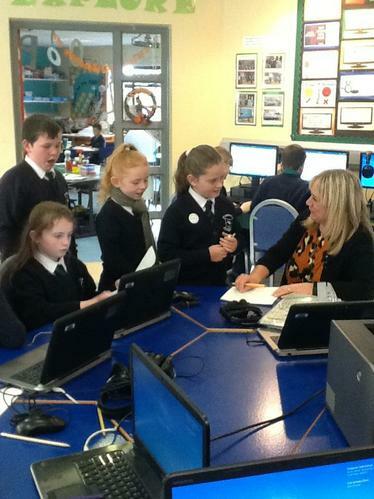 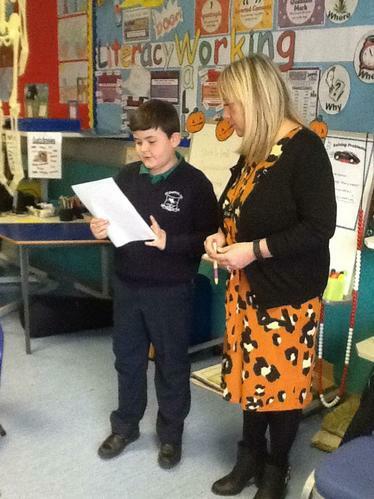 St. Joseph’s Primary School were accepted to take part in an initiative called Poetry in Motion. 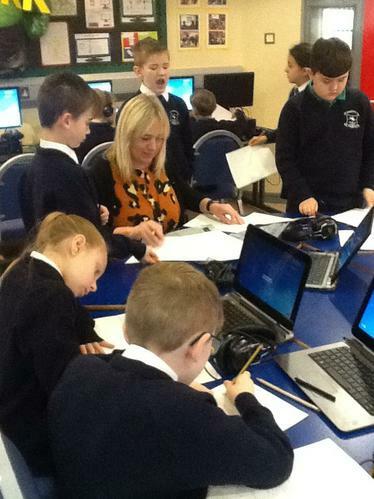 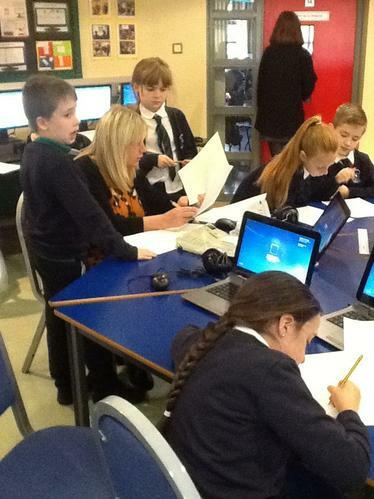 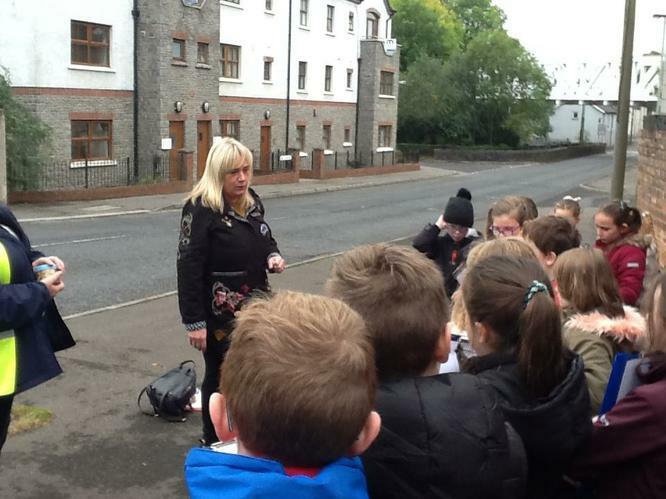 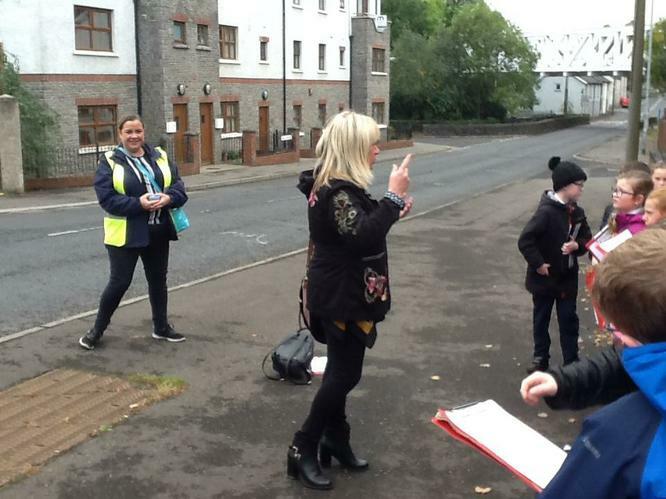 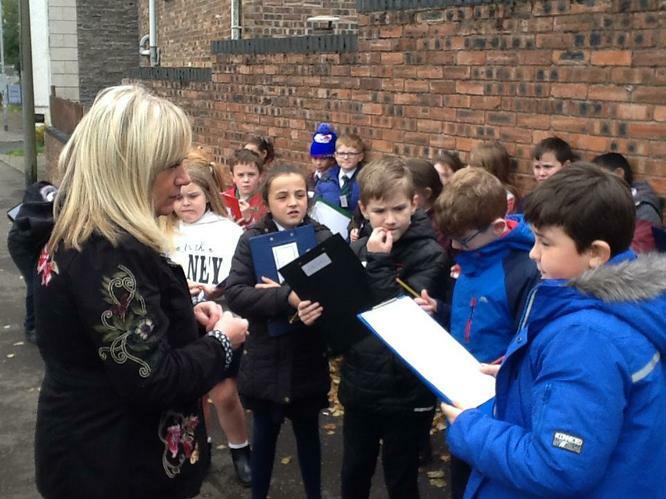 Supported by the Community Arts Partnership, Mrs Matthews’ Primary 5 class completed three workshop sessions with poet, Martelle Mc Partland. 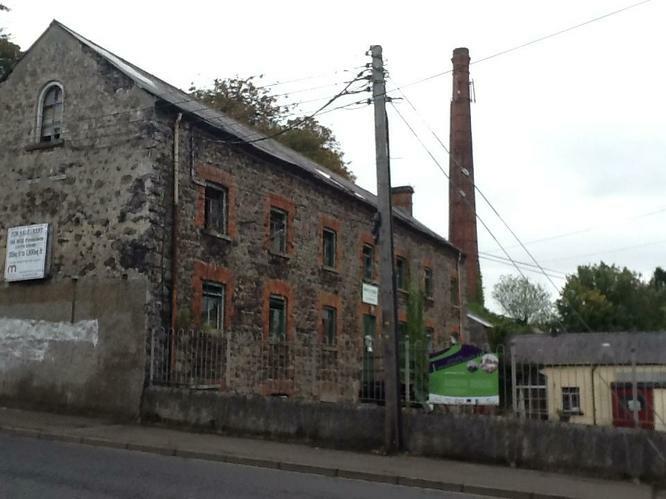 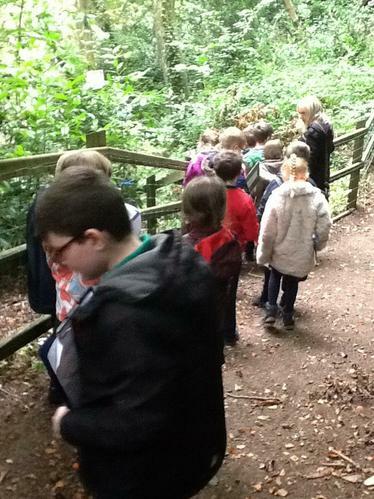 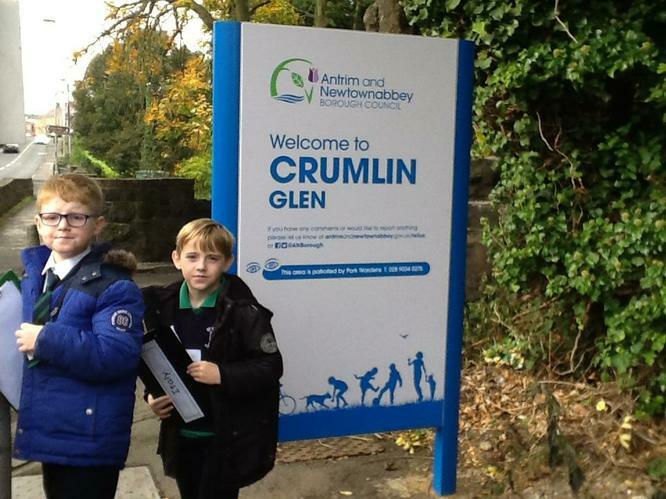 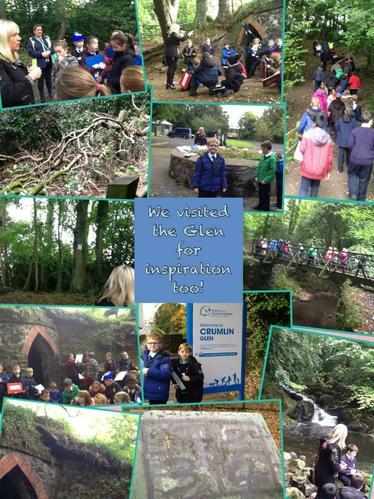 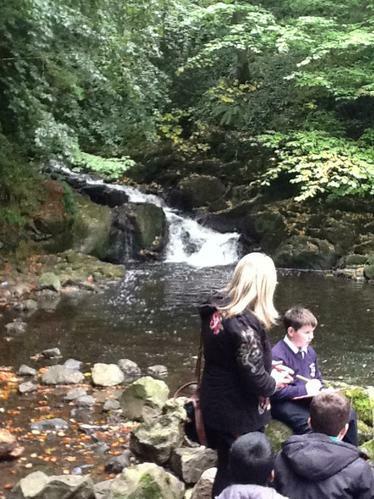 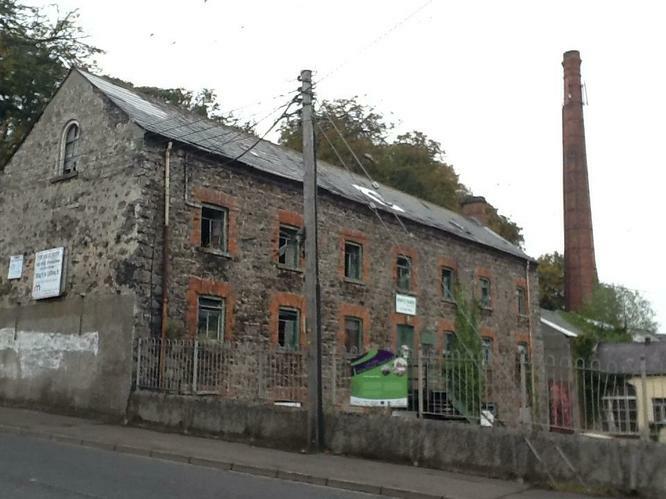 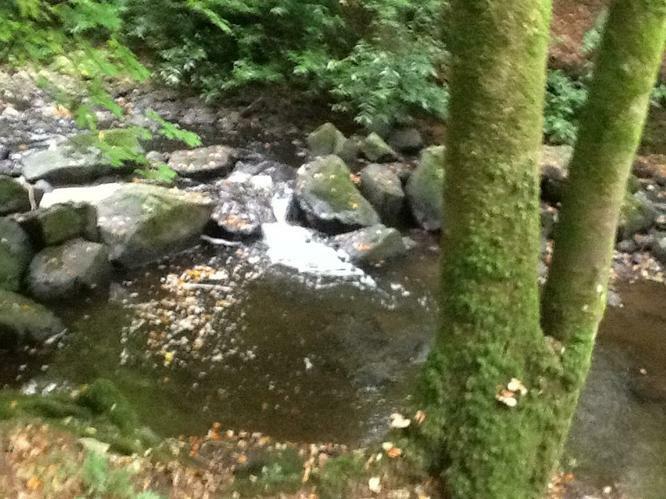 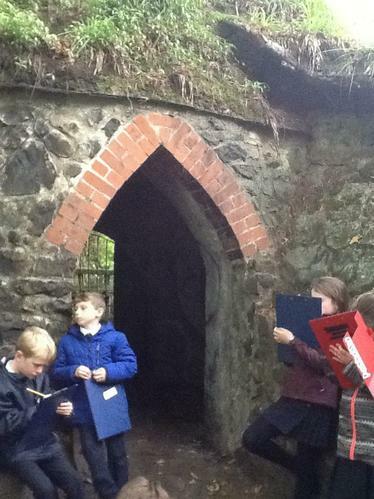 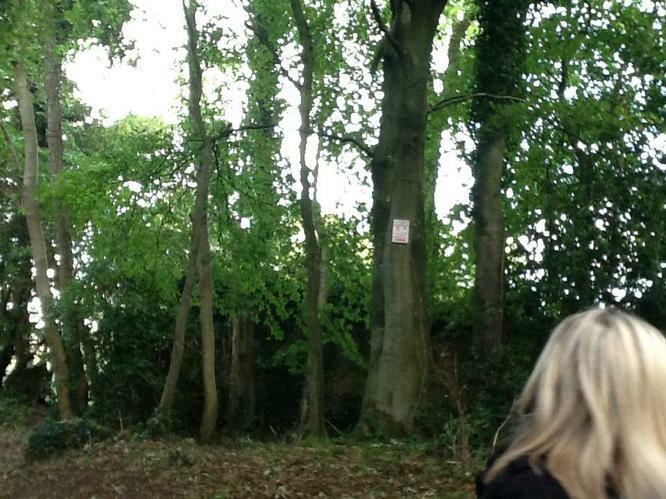 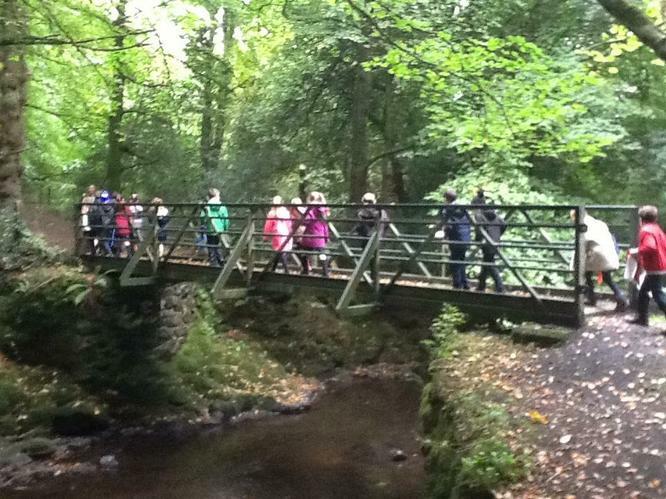 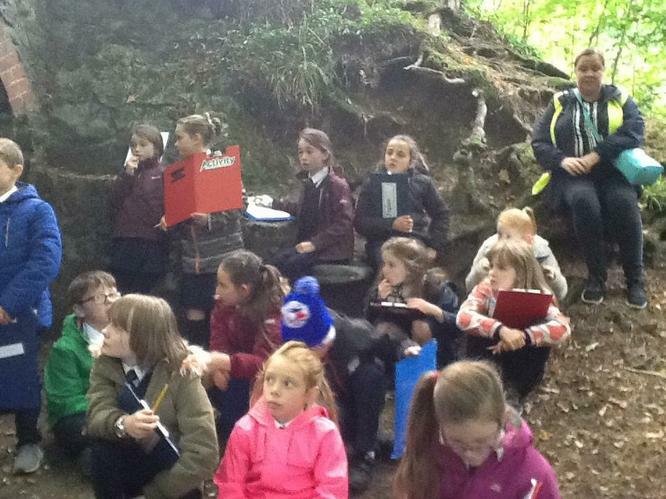 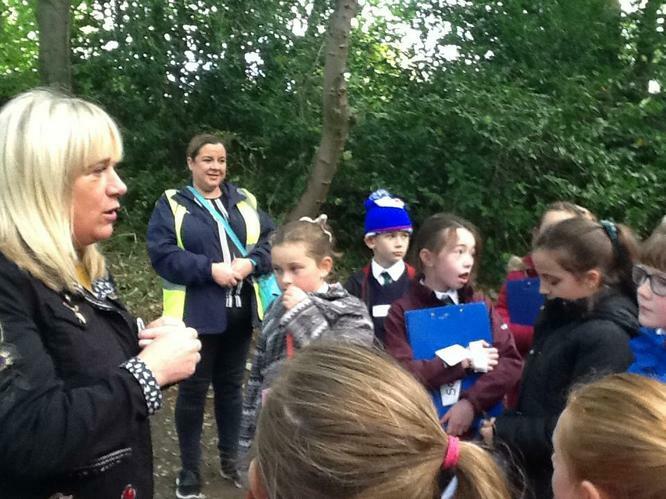 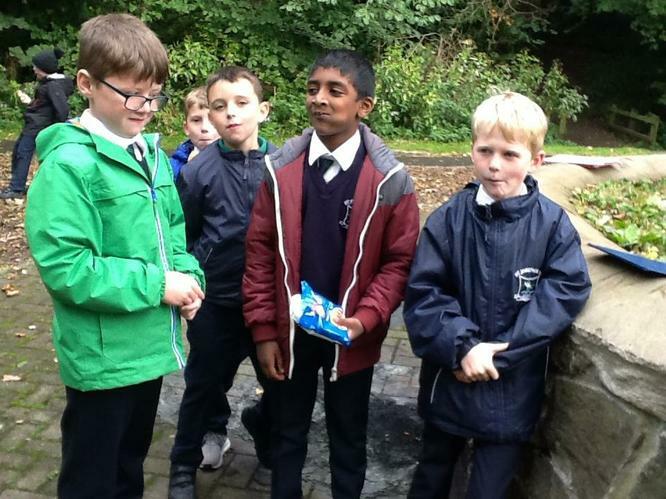 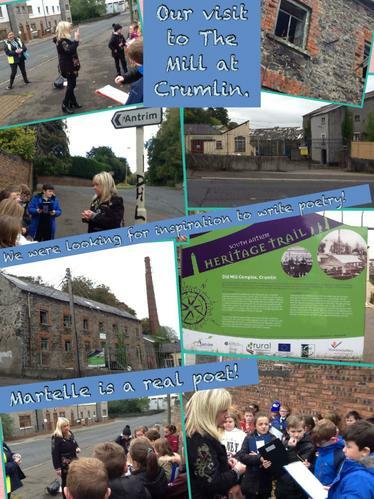 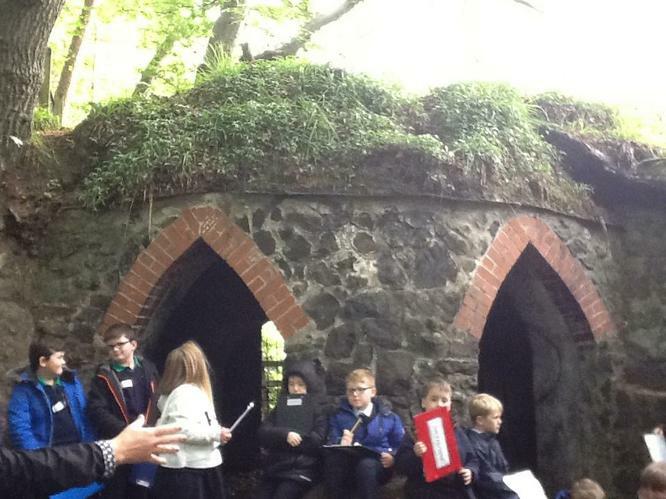 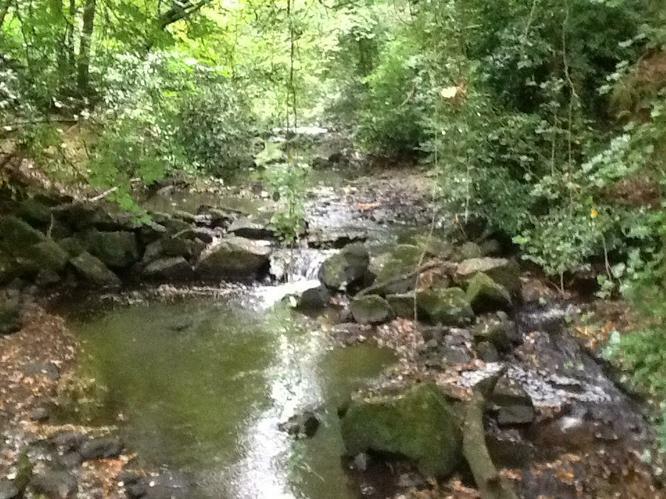 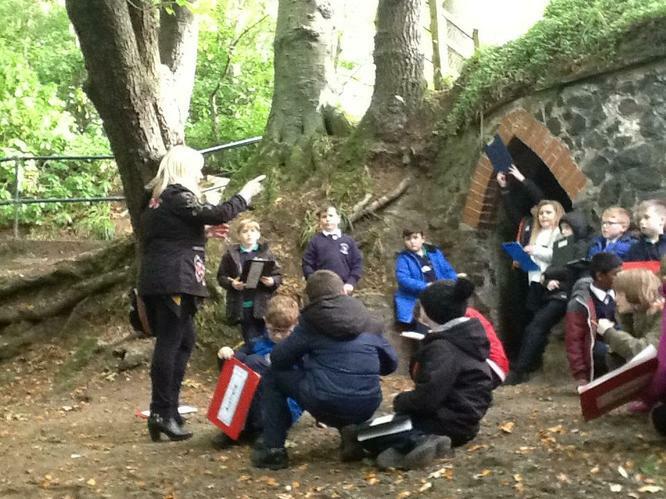 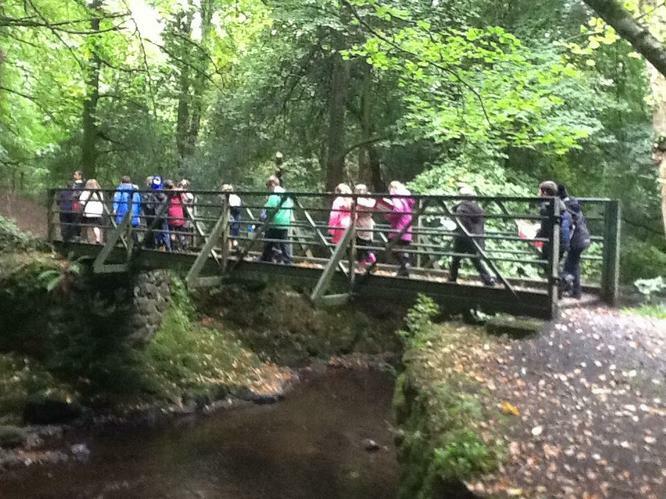 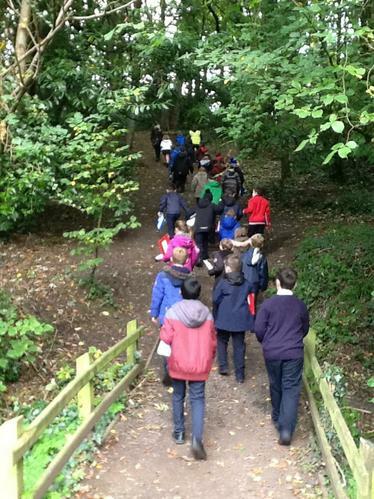 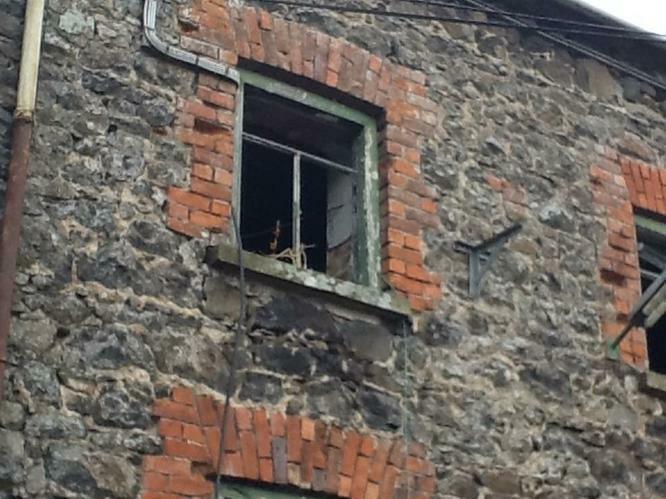 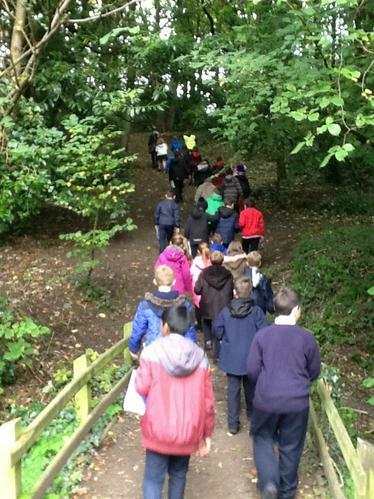 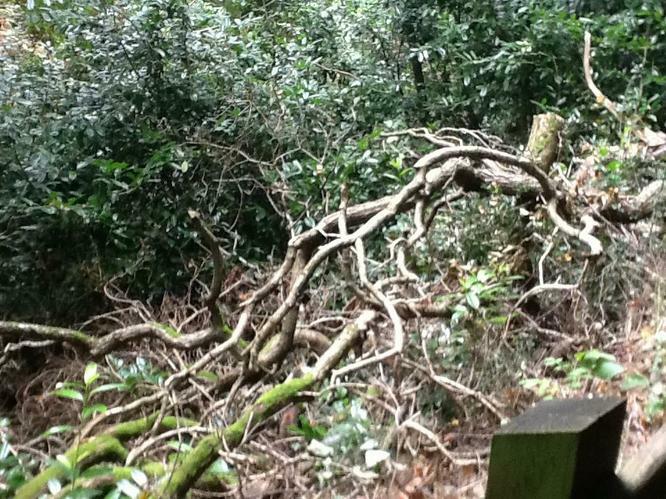 The first workshop involved an educational visit to Crumlin Glen and Mill to find inspiration and ideas. 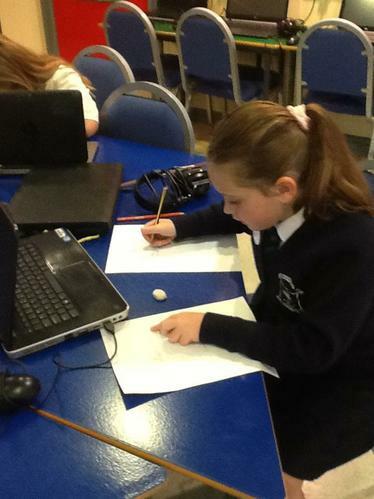 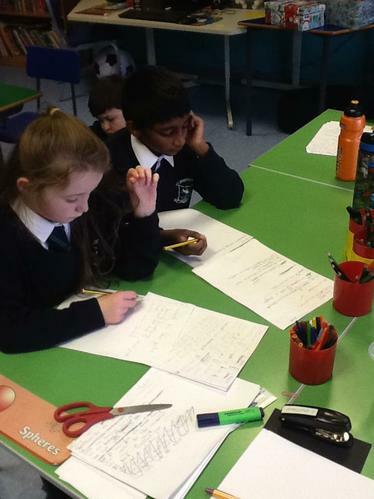 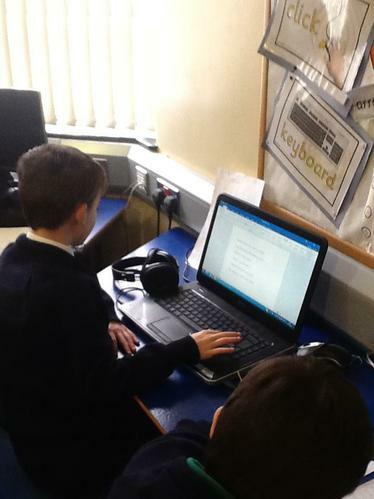 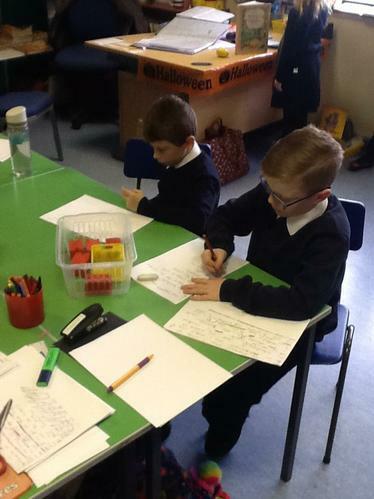 The children returned to school to then start working on writing down their own ideas and start to formulate their own poetry. 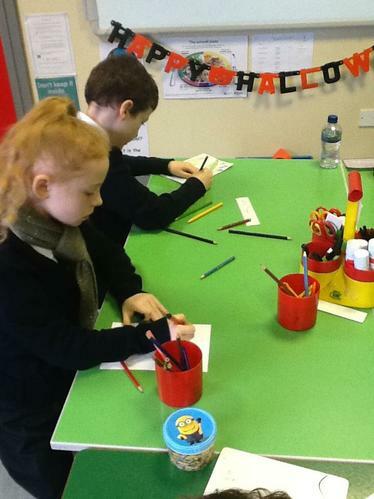 Working together with Martelle helped the children’s enthusiasm and use of language. 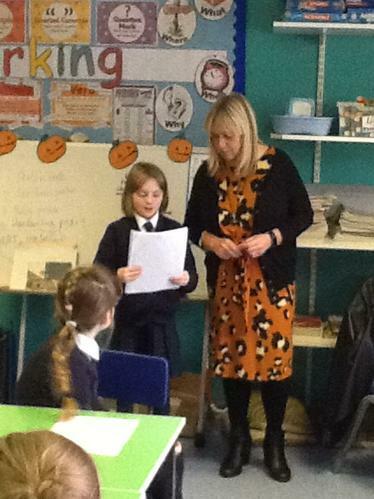 We look forward to sending all the poems to the Community Arts Partnership, where they will be read by other poets and celebrated. 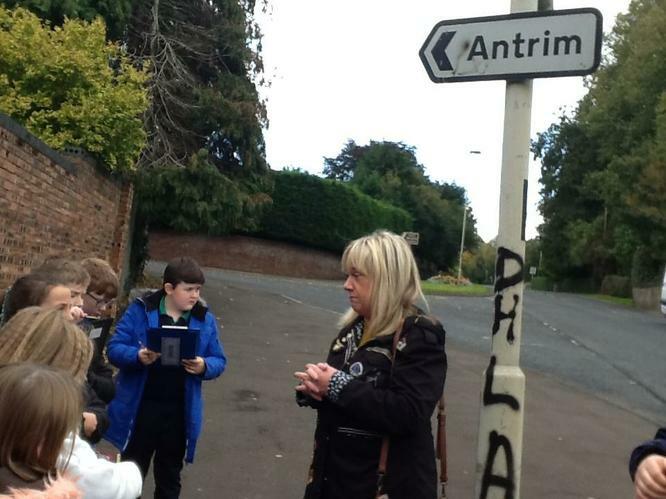 A day of celebration for all the children will follow in March to the Ulster Hall in Belfast.